Color and Appearance: Attractive intense, clear, bright cherry red core colour, with garnet hints on the rim. Nose / Aroma: The nose is complex with an abundance of ripe red fruits layered over spiced and toasty notes. Mouth / Flavors: Unctuous and full of flavour on the palate, where the fruit notes shine through. 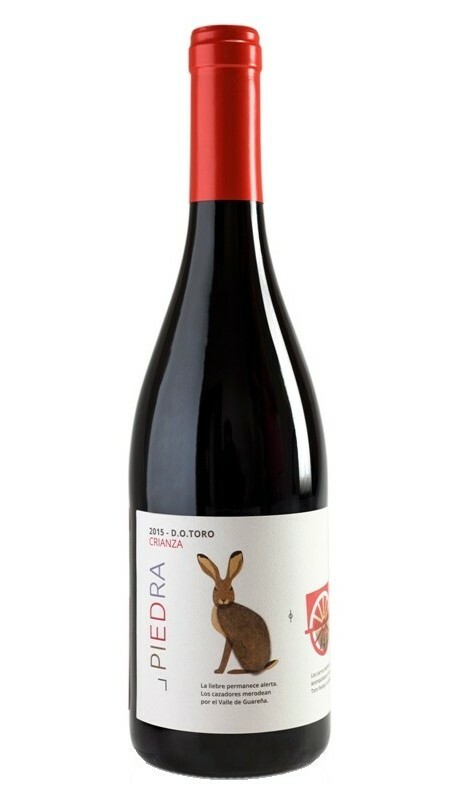 This is a structured wine with noble tannins and a long, aromatic finish. Born of a family with a dream, the dream of making your great hobby a reality: the production of excellent quality wines. Their vineyard, born in 1968 is the largest plot of old vineyard of the Toro Denomination of Origin. The team of Bodegas Estancia Piedra is made up of 14 highly qualified professionals who make the passion they feel for wine is reflected every day in the work of getting a quality product, a wine that reflects the character of the lands of the Duero. The soil is stony alluvium, with a sandy surface, light and poor in organic matter and a clay subsoil that helps maintain the little water that receives the land. Its continental climate, influenced by the Atlantic, causes a great thermal difference between days and nights. With long, cold winters and short but intense summers. Pago de Bocarrage. Plot of vineyard of 40.67 Ha, planted in 1968 with traditional direct standing and glass driving, with a density of 1000 vines / Ha. It has one of the purest and most autochthonous clones of Tinta de Toro. Pago de Paredinas. 1.2 Ha. Year of plantation 1927. 3 × 3 plantation framework. 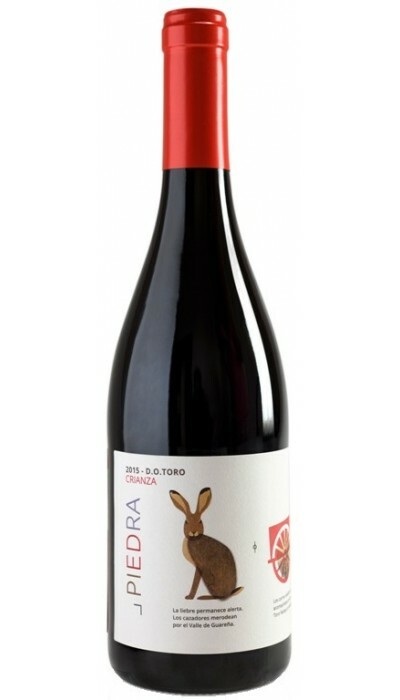 Varieties Tinta de Toro, Garnacha, Real Albillo. 7.68 Ha. Year of planting 2.001. Plantation frame 3 × 1.5. Varieties Tinta de Toro. Pago de Cantadal. 8.80 Ha. Year of planting 2.001. Plantation frame 3 × 1.5. Varieties Tinta de Toro y Garnacha. 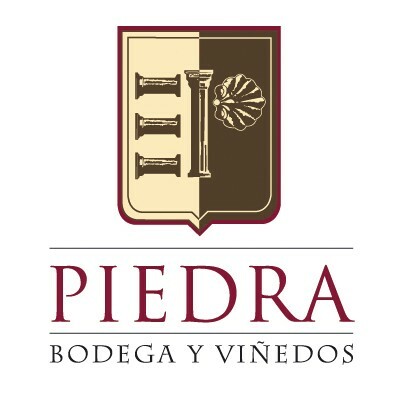 The intense work together with the modern oenological techniques has placed the Piedra wines among the best and the winery as a world reference in the region. From the reception of the grape, through its exhaustive selection, de-stemming, crushing, maceration, alcoholic and malolactic fermentation and finally aging, wine is our reason for being. "The deep knowledge of the Tinta de Toro variety and an exquisite and meticulous work guarantee wines of quality, with personality, capable of surprising and falling in love."